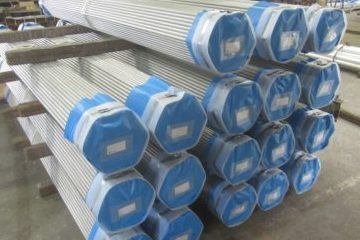 High-precision steel alloy tubes can be drawn. 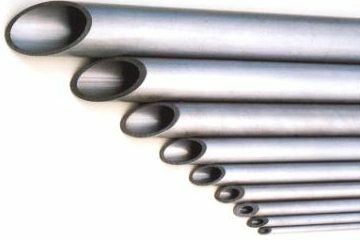 Pipes with a thickness 36% of the outer diameter can be created. 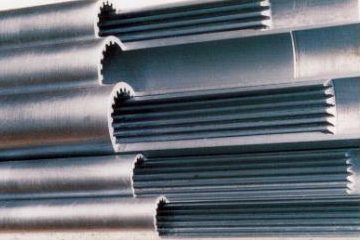 From thin to ultra-thick pipes, a variety of steel alloy tubes can be created. 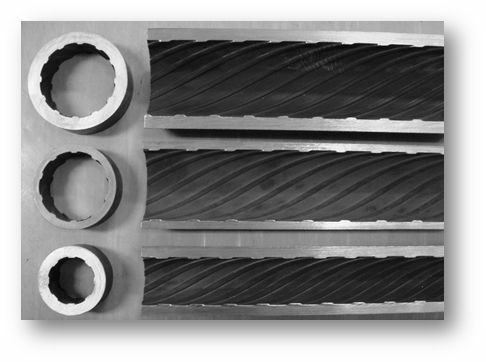 Core drawing of ultra-thick pipes can be made according to thickness (t)/outer diameter(D) X 100=36%. 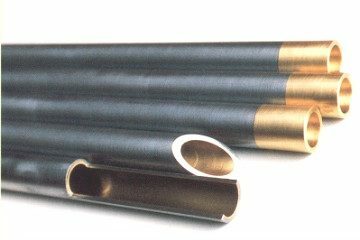 Processing cost is superior to cutting a round pipe and then using a gun drill to machine the inner surface in order to make multiple types of finishes. 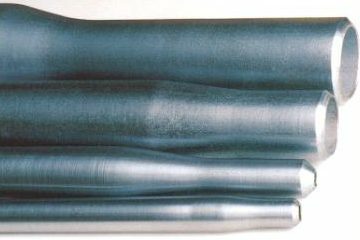 We provide you the ultrasonic defect tests in the deep. 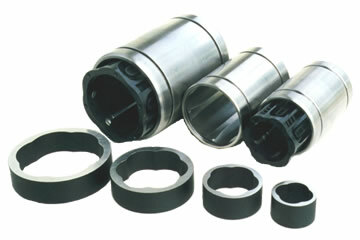 Various automotive parts, mission turbine shaft (SCR440H), piston pin (SCM415), etc. 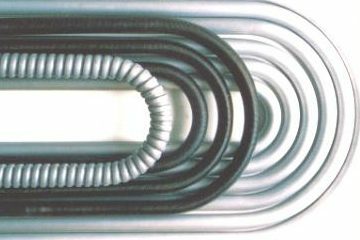 Mn (under 1.6%), Cr (under 5%), Cr-Mo (under 5%Cr-0,5%Mo), Ni (under 4%), Mn-Mo-V (under 1.8%Mn－2.2%Mo－0.8%V), etc. 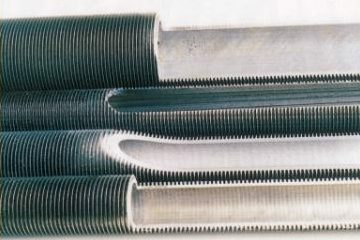 We can provide the outer diameter - thickness from 16.0mm - 5.5mm to 45.0mm - 11.3mm. 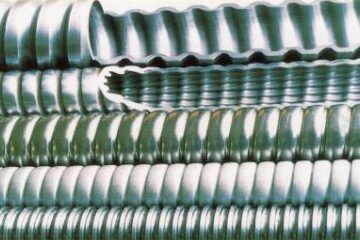 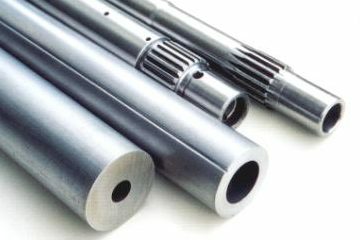 for Piping (STPA12 - STPA25), for Boiler & Heat exchanger (STBA12 - STBA25), for Low temperature (STPL380, STPL450, STBL380, STBL450), for Digging (Boring Rod), for Automobile shaft (SCR440H), for Piston pin (SCM415) etc.